LottoNL-Jumbo has announced the signing of Lennard Hofstede and the contract renewal of Daan Olivier. Hofstede makes the move to the Dutch team after spending the last two years at Sunweb. 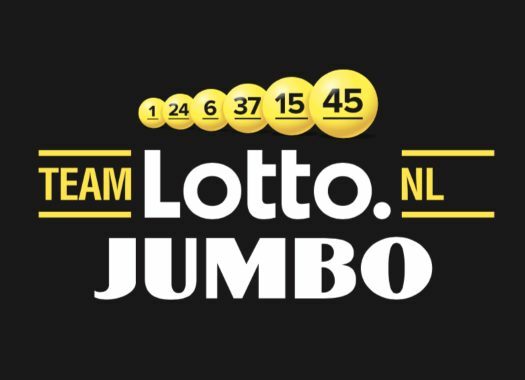 "I’ve chosen for this team because Team LottoNL-Jumbo has grown into one of the best teams in the world," he commented. "Also, at this team young riders are guided really well. "I’m happy they showed confidence in me despite the fact that up until now my season hasn’t gone as well as I had hoped. I hope I’ll be able to develop myself into an established rider in the grand tours to support the team’s leaders. Besides this, I want to ride for good results in smaller races." Olivier is currently leading the mountain classification at the Tour of Utah after a period in which he has suffered from crashes that have hindered his season. "After my good comeback in the peloton last year, I wanted to build on it for this season," the rider explained. "Because of the two heavy crashes and health issues, I was behind for several months. The team stood by me through all of it. The support of the team and the good coaching are both part of me being on my way back."